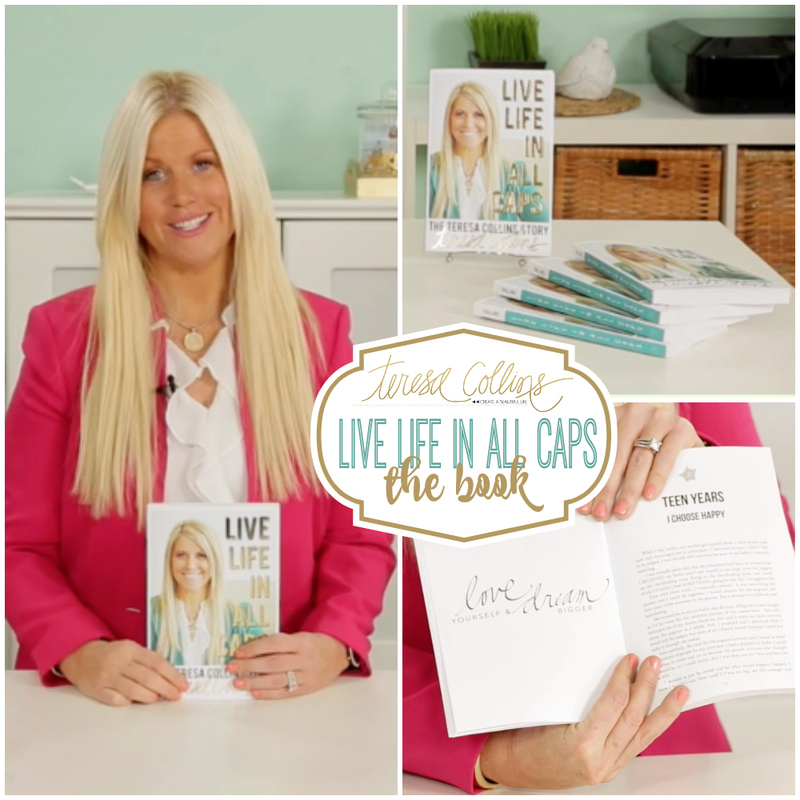 Join Teresa Collins as she talks about her new book, "Life in All Caps - The Teresa Collins Story." After divorce, a stroke, and losing her second husband to cancer, it would be easy for Teresa Collins to give up. But with her unfailing optimism and creative spirit, Teresa is taking on the world as an internationally renowned designer and popular guest speaker. Her incredible story will change how you see your challenges and inspire you to live life to the fullest.